Emergency dentists at Gentle Dental Family Care evaluate your condition, relieve your pain, and resolve your problem. What should I do if I’ve knocked out a tooth? If you can't keep the tooth in its socket until you get to Gentle Dental Family Care, drop it in a small container of milk to keep it moist and preserve the roots (do not use tap water). If milk is not available, hold the tooth under your tongue or in your cheek until you arrive at the Gentle Dental Family Care office. Getting help within an hour is imperative. A tooth may be successfully reimplanted if you receive treatment quickly. What is included in emergency dental care services? The dental care services you receive depends on your emergency situation. 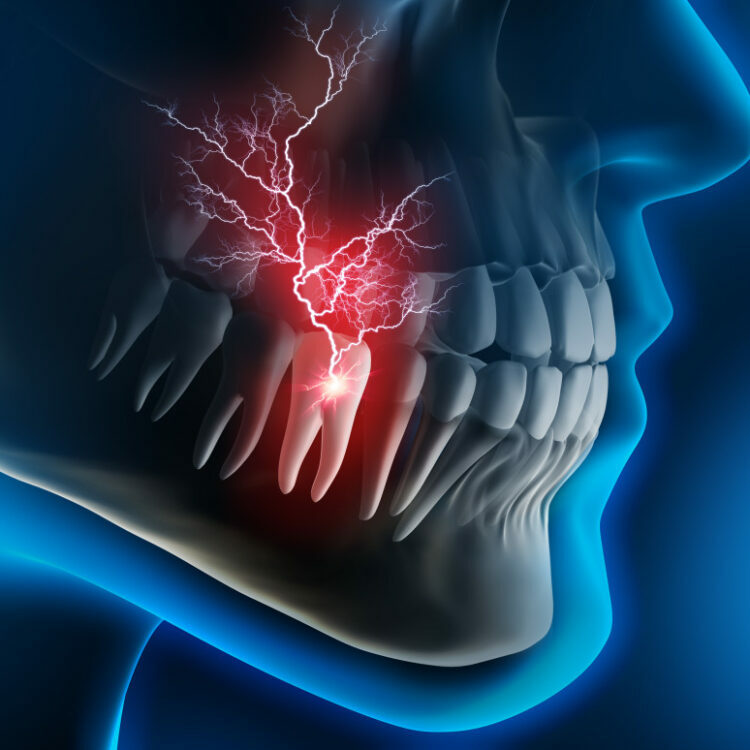 The goal for emergency dental care is to relieve your pain or swelling and stabilize your problem. Gentle Dental Family Care welcomes walk-in appointments. You can call ahead or just come straight to the office. If you wake to pain in the middle of the night and need an appointment the next day, use the online booking tool for an early morning appointment. If you need urgent help, call on the team of compassionate providers at Gentle Dental Family Care. Call now, book an appointment online, or walk into one of the offices in Forest Hills or Greenpoint, New York.